Visual Composer allows you to add a box shadow effect to your rows, columns, and sections. 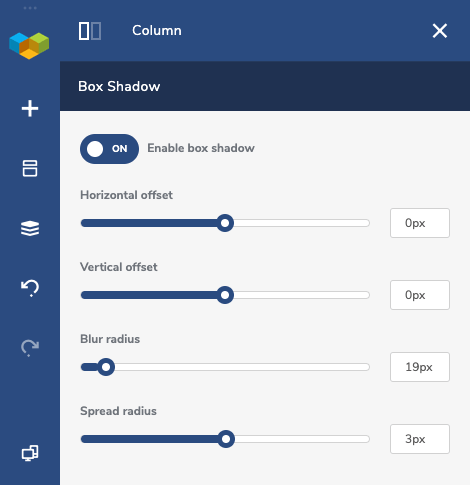 The box shadow can help you to emphasize the importance of certain content blocks or simply improve overall site design. Color (make sure to adjust the opacity to get transparent shadow).